Are you getting enough omega 3 fatty acid in your daily diet? Looking to enhance your health? If so, supplementing with fish oil should be a top priority. Many people often overlook fish oil simply because it doesn’t have the fancy claims that some other products do. 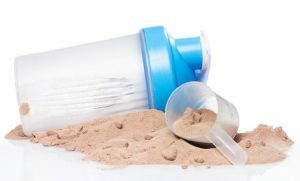 ‘Lose 10 kilos in 1 month!”, “Eat all the carbs you want without fat gain!”, or “Get lean without exercise!” might just be a few of what you’ve seen on packaging of various products. First off, any time you see those claims, run. Those products are nothing more than gimmick. he fact that fish oil doesn’t make these claims is the first sign it’s a valid product to consider. So what’s so special about fish oil and why should you take it? Let’s go over a few facts about this supplement that contains the omega-3 fatty acids that most people are currently short in with their food intake. Remember that your body cannot produce omega-3 fatty acids on its own, so unless you take them in through food or supplementation, you will be deficient. First, fish oil is well known to help boost brain health. Those who take it daily will show improved memory, cognition, and be able to focus and stay concentrated much longer. Whether you have a mentally demanding career or you’re simply worried about age-related cognitive decline, taking fish oil can help out. Next, fish oil is also great for improving insulin sensitivity. This is highly correlated with your risk-factor for diabetes. Those who have poor insulin sensitivity are far more likely to fall ill to this disease than those who aren’t. 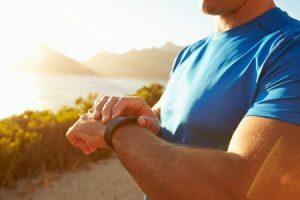 Furthermore, those with good insulin sensitivity tend to be leaner overall and perform better during exercise sessions because their body stores carbohydrates better in the muscle tissues. All in all, if bodyweight is a concern, fish oil can help. 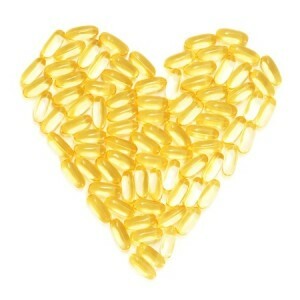 Fish oil is great for heart health! Fish oil is also great for boosting heart health as well. It can help to improve your cholesterol profile and lower the risk for heart attack and stroke. It’s been well proven that healthy fats don’t harm your heart like they were once thought. While everyone used to use a low fat diet to keep their heart healthy, now we know that the right fats are critical to proper heart function. Omega-3 fats – found in fish oil – are one of the most important fats to take in. 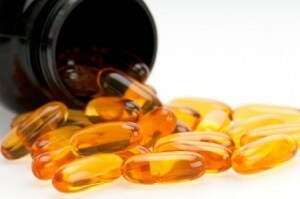 Finally, the last reason to consider supplementing with fish oil is because it’ll help keep your immune system strong. By taking it daily, you’ll fend off colds, flu’s, and other viruses, as well as simply feel better during day to day life. Your immune system takes a beating each and every day with all that you do. Any form of stress you are placing on yourself is going to impact your immune system, workouts included, so doing all you can to keep it strong is key. So as you can see, there’s definitely many good reasons to start including fish oil in your daily diet plan. All you need are 3-6 capsules per day to meet your daily quota and you can experience these benefits. Just do keep in mind that each fish oil capsule will typically contain around 10 calories, so make sure that you are working it into your daily calorie allotment like any other food. 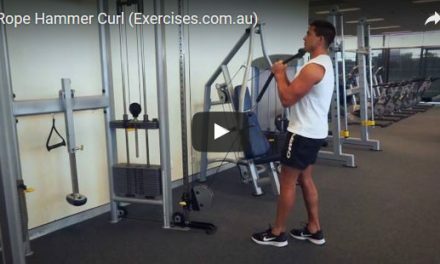 All in all, before you choose any other fat burning products or other ones aimed at performance, try covering the basics first. Fish oil will help you see far better results than almost any other product will. NextDo I Need To Give Up Alcohol To Look Great?